¡Buenas noches babies! 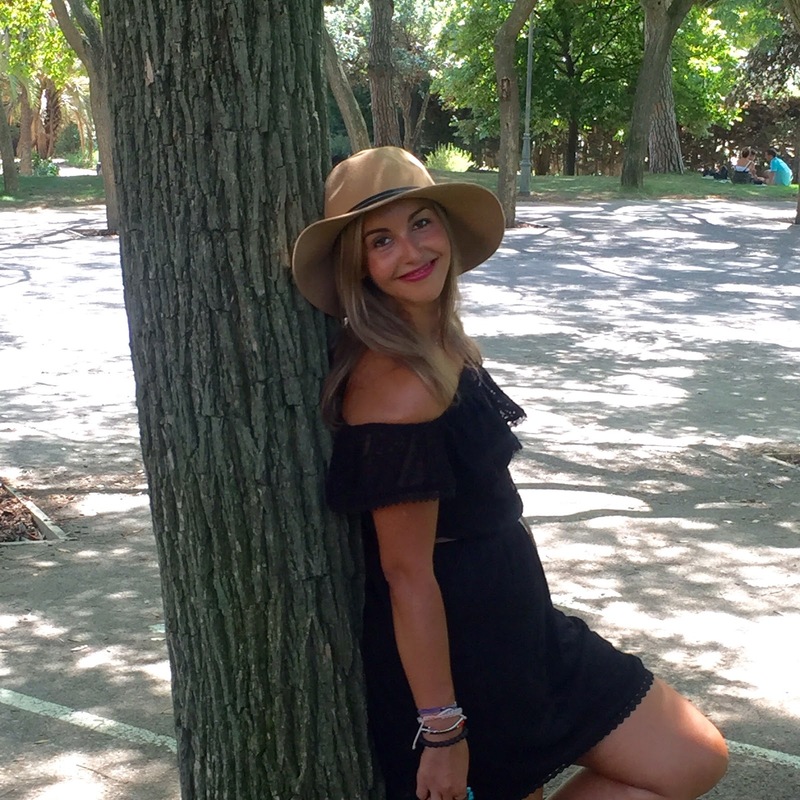 Último post de la semana con un look perfecto para el fin de semana. El pasado domingo me apetecía ponerme falda, ya que con el frío acabo optando por los pantalones. En el look de hoy llevo falda de piel con camisa de cuadros fucsia y mi chaqueta de punto que os enseñe en este post, y como ya os anuncié seguro que la veréis en más looks. 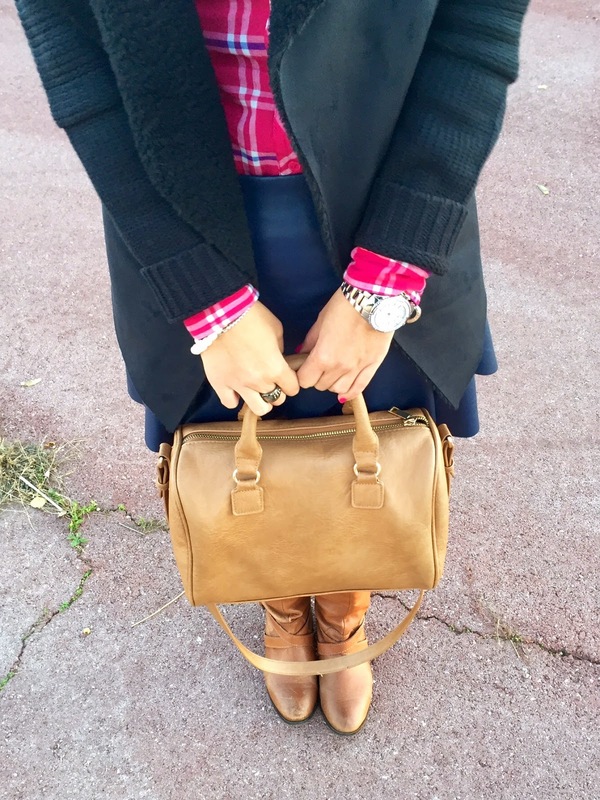 Como accesorios, bolso y botas en color camel. Good night babies! Last post of the week with a perfect outfit for the weekend. Last Sunday, I wanted to wear a skirt, because with the cold I always wear pants. 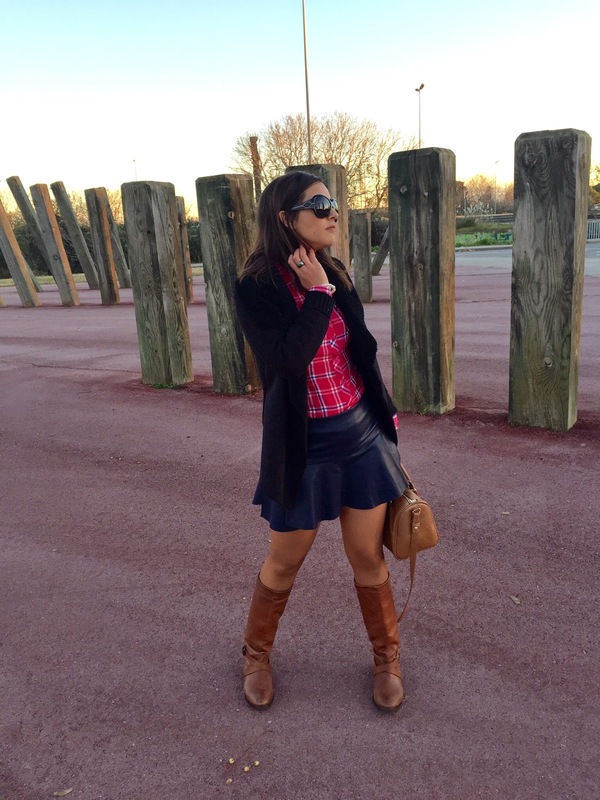 In the outfit of the day, I wore a leather skirt, fuchsia tartan shirt and my new jacket that I showed you in this post, and as I told you, you will see it in more outfits. 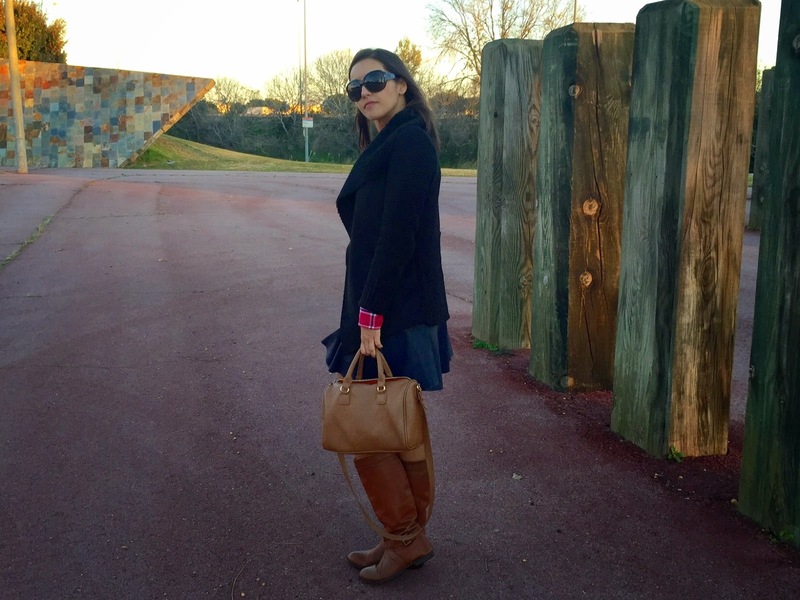 The accessories of the outfit were camel bag and boots. What do you think about the outfit of the day? Have a nice weekend.